Apple announced the latest version of their desktop operating system, OS X Mavericks, back in June of this year and since then developers have been able to get their hands on regular beta updates to the new OS at regular intervals. There’s no clear release date but Apple have just released the gold master version of which means that OS X Mavericks release is imminent. 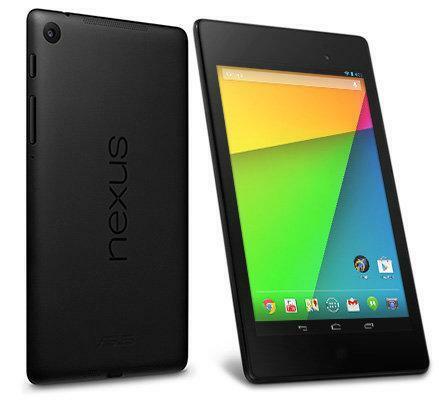 We suspect that it’ll go on general release around the 15th of this month, probably to coincide with the anticipated iPad event. 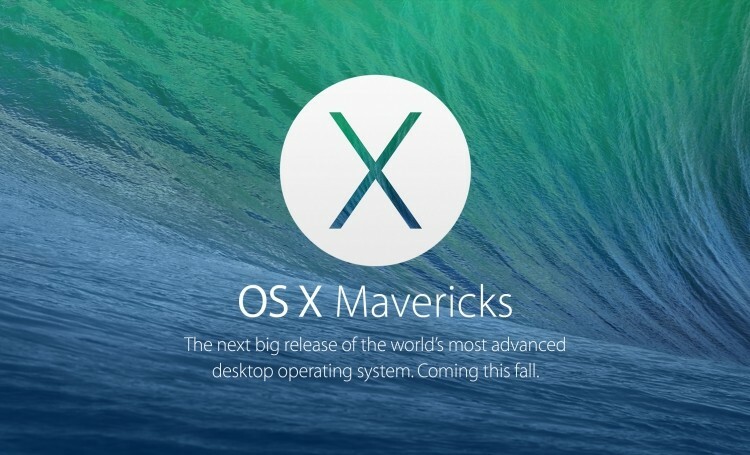 OS X Mavericks brings more than 200 new features along with it. Most notably iBooks for Mac, Maps for Mac, tabbed Finder, iCloud Keychain, Tags and a whole lot more. Typically a gold master release from Apple precedes the final public release by around 2 weeks and the GM means that OS X Mavericks has reached the final build and is ready to go to customers. 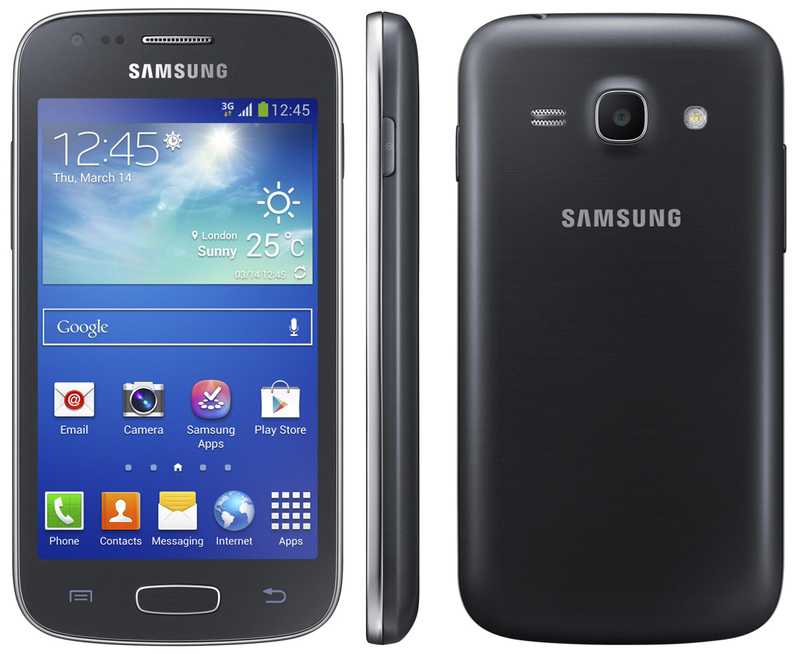 Samsung have today announced the UK release date of their latest device in the Galaxy range, the Samsung Galaxy Ace 3. Featuring a 4-inch 480×800 display, 1.2GHz dual-core CPU, 8GB internal storage and 5 megapixel camera, the Ace 3 will one of the more affordable 4G capable phones from Samsung.